How do I respond to a review on Google? 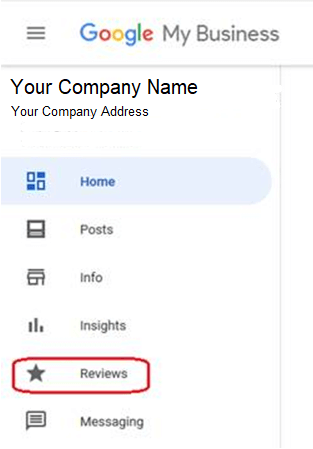 Sign in to your Google My Business Account. Go to https://google.com/business and click on 'Sign In' on the top-right. Once there, click on the 'Reviews' link on the left side menu. You'll see reviews populate the main section of the page. 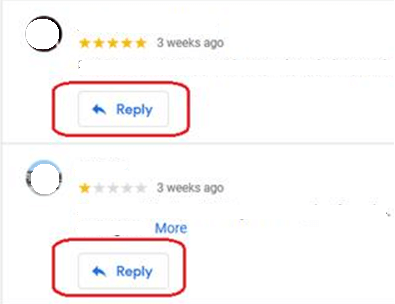 Just click on the 'Reply' button for the review you wish to reply to.